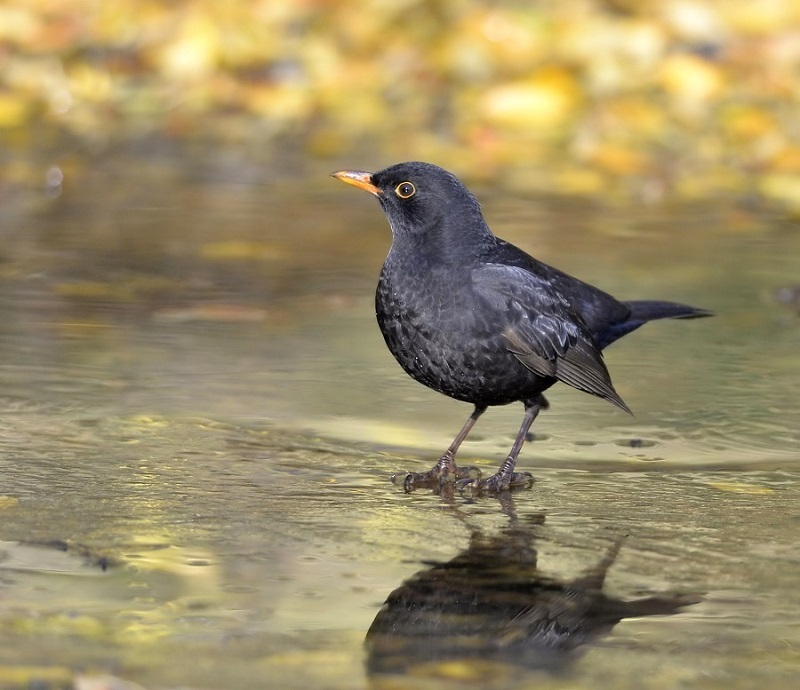 Blackbirds live longer in cities than in forests. But a new genetic analysis suggest that city birds have much poorer health than their rural cousins. Image via The Wisdom of the Wurzels. 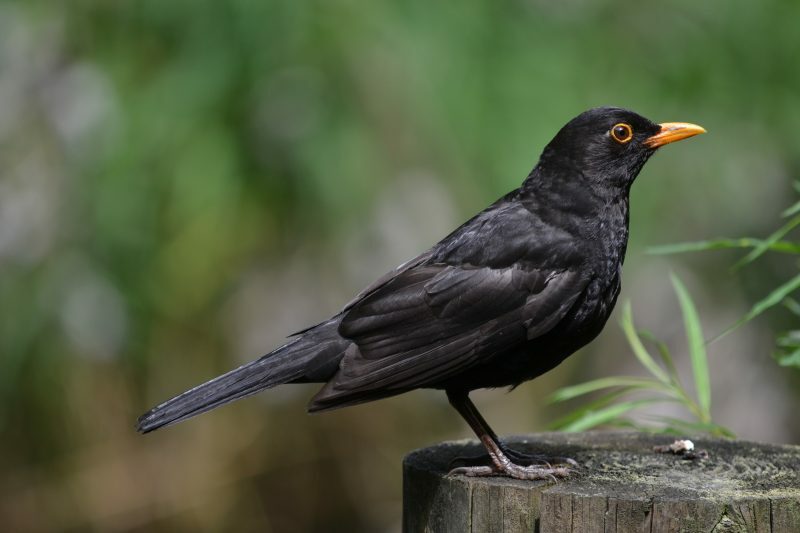 Although blackbirds live longer in cities than in forests, telomeres – the repetitive stretches of DNA at the ends of the chromosomes – show that these city birds have a much poorer health status than their rural cousins. That’s according to a new study published March 21, 2018, in the peer-reviewed journal Biology Letters. …they also live in their original forest areas, which makes them ideal candidates for a study of the effect of city life on health. There are many indicators of health, like the presence of parasites or the immune response, but these will vary over time. The only truly unambiguous marker of health is the length of the telomeres, DNA structures that form a kind of cap at the end of the chromosomes and protect the DNA molecule from deterioration, just like the plastic caps on shoelaces. During aging, the telomeres become shorter. But all kinds of stress will accelerate this shortening. From the molting pattern, you can distinguish yearlings from older birds. So we were able to estimate the proportion of older birds in the populations. This means that mortality is lower in the cities, so the advantages of city life compensate for the negative health effects. But as for why this is the case … the researchers are unsure, but part of the explanation could be that there is less predation or more food in cities. 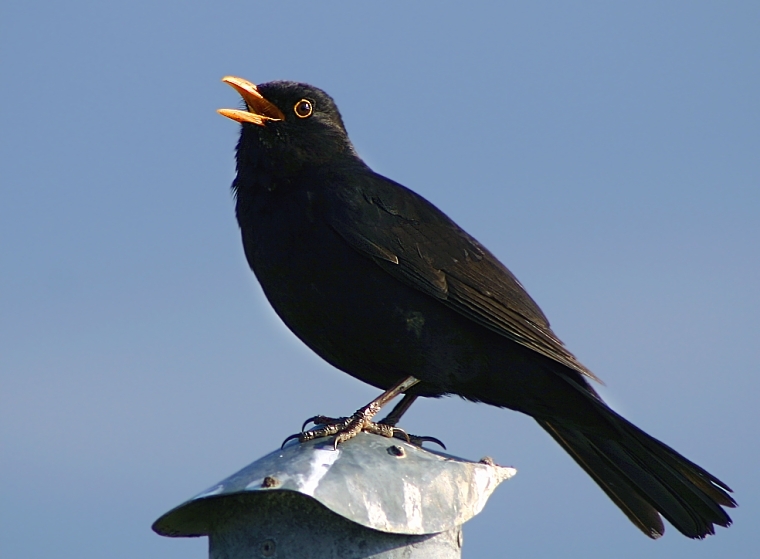 Bottom line: A new study suggests that blackbirds live longer in cities than in rural environments, although their health is poorer.